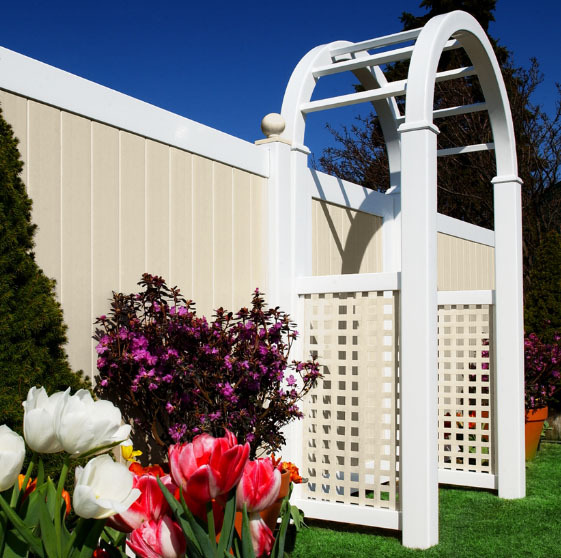 Did you know that a poor quality fence will start to disintegrate, lose color, and snap off at the base? It doesn’t matter if the bottom rail is fat or skinny or has a thin piece of metal reinforcement. Unless it is a guaranteed, certified, and time tested quality virgin vinyl fence like Illusions brand, you could be wasting your hard earned money. We are great proponents of recycled products, but a fence needs structural integrity for it to perform well. This can only be provided with 100% virgin vinyl products. Many other brands are made from a broad variety of recycled plastic materials. Fence boards, rails and posts, both vertical and horizontal, need strength. 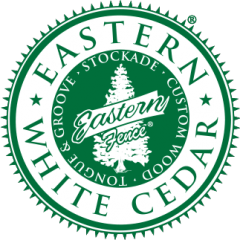 For example—Some large franchise store vinyl fences are only 5-1/2′ wide per section and the posts require an ACQ wood 4″ X 4″ insert for stability! Our 100% virgin vinyl posts have natural structural integrity and do not need inserts.